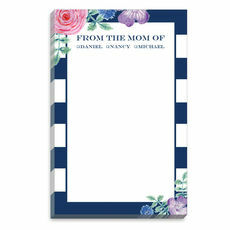 Moms write so many notes and reminders. 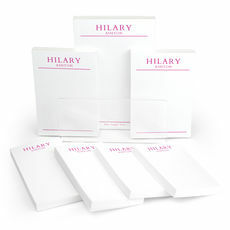 There is always something to take care of so we have created mommy pads that will be so helpful. 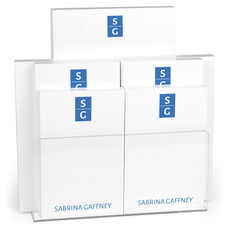 There are notes to schools, babysitters, coaches, teachers, caretakers, daycare, and more. 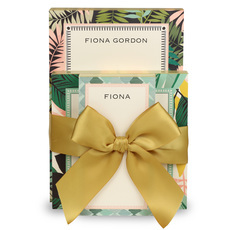 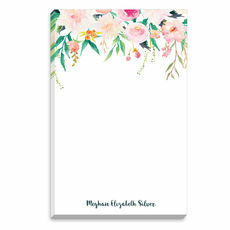 A special notepad is a perfect way for a mom to give permission to a teacher, to make shopping lists, to create carpool schedules, to organize their day, and to send quick letters to relatives. 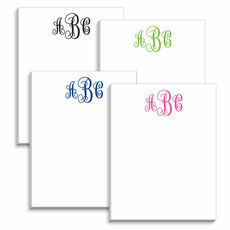 These pads come in all styles, shapes and colors and feature everything from basic colored stocks to brightly designed patterns to pictures of a child. 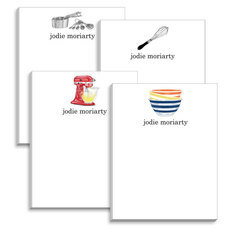 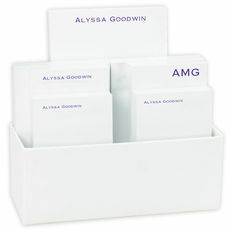 A personalized note pad is unique, practical, fun and a real time-saver and moms will really enjoy using them. 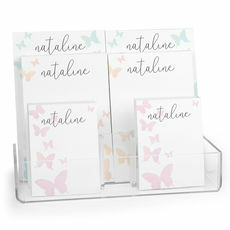 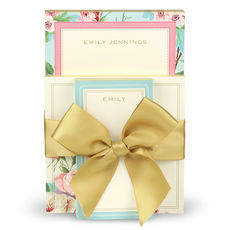 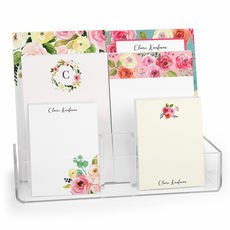 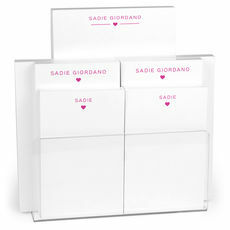 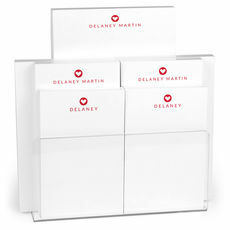 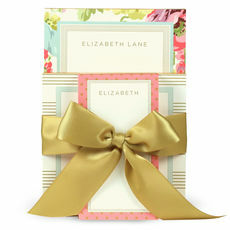 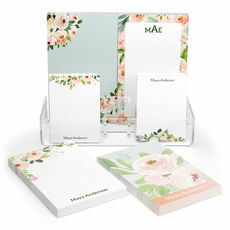 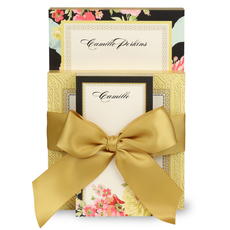 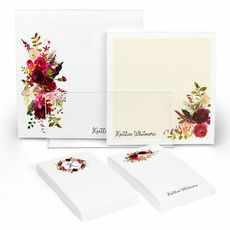 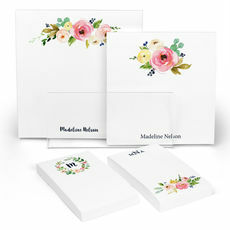 A convenient set of notepads is perfect to write a quick note and she'll remember you each and every time she uses it!